Carrot cake is pretty great, and so is jam, but what happens when you mix the two together? 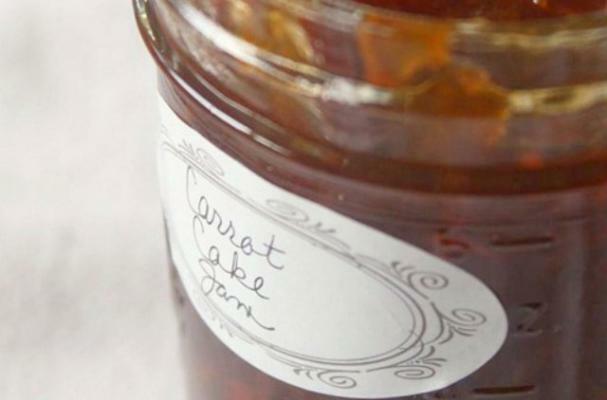 You get this amazing-looking Carrot Cake Jam from Nutmeg Nanny. This recipe mixes the flavors of carrots, pear and pineapple to make for a blissfully sweet spread. The Nutmeg Nanny used dark brown sugar for her recipe, but it seems that light brown sugar will work just as well. Pair with a bit of cream cheese on toast, and enjoy!